Do you love to read? 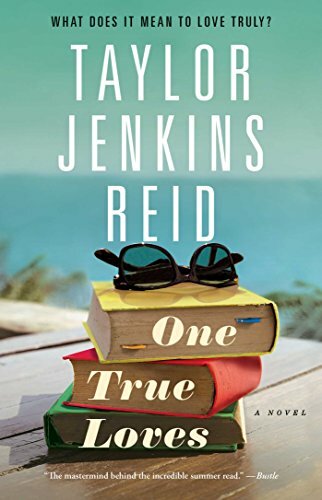 Are you part of a book club, or do you like to read on your own? 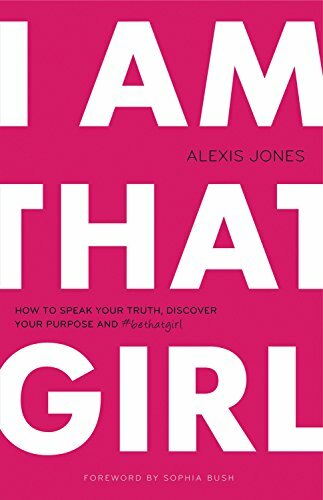 Here is a small list of 5 of my favorite books to read with a book club. 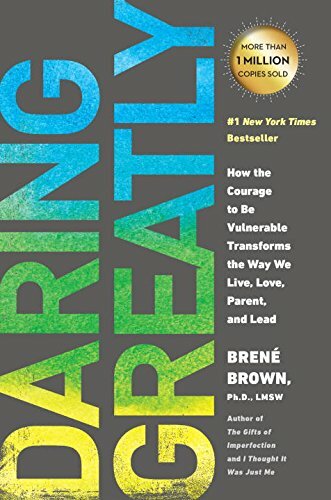 I have always loved reading, and now that I am a stay at home / work from home mom of 2 kids, reading has become an important part of my ‘self-care’. Just like I make time for exercise and my own physical health, I also need to make time to read regularly. At night, it’s my time to unwind – after a full day with the kids, it’s my favorite way to relax and clear my head. In the morning, it’s a great way to start my day and take some time to wake up and start my day on a positive note. One thing I know for sure is that I feel my best when I make time for reading. I was part of a small book discussion group for a few years before we had kids, and now I run a small Facebook book discussion with friends and family. Here are 5 of my favorite books that we’ve read, and a few that I’ve read on my own. All of these books have great topics that your group would enjoy discussing. 1. 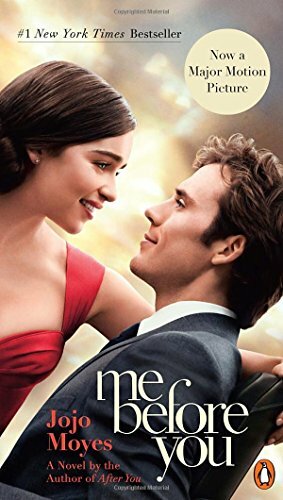 Me Before You by JoJo Moyes – Our online book club read this a few years ago, and I loved it! 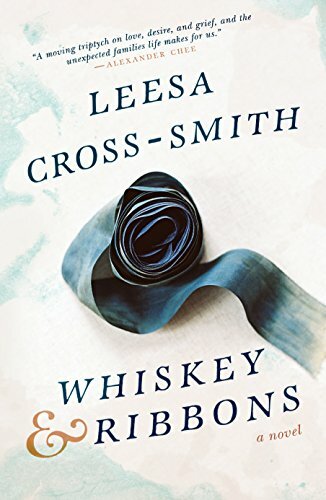 I instantly found myself caught up in the unique love story of Will, who is wheelchair bound, and Louisa, his caregiver. Their story will make you think about your own morals long after you have finished reading the book. This is also a popular movie – have you seen it? 2. 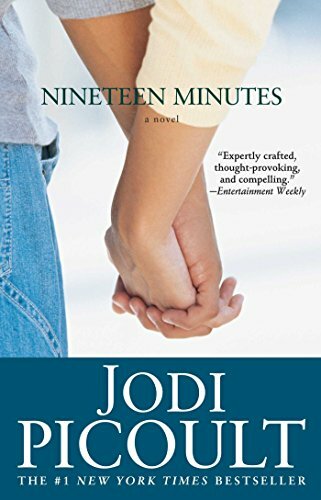 Nineteen Minutes by Jodi Picoult – I read this book quite a few years ago, when it was new. It tells the story of a small town devastated by a high school shooting. What I found interesting was the story of the shooter’s past – something you don’t normally read or hear about. I still remember the ending of this book, years after reading it. 3. Still Alice by Lisa Genova - This is the first book I’ve read by Lisa Genova, but it definitely won’t be the last. 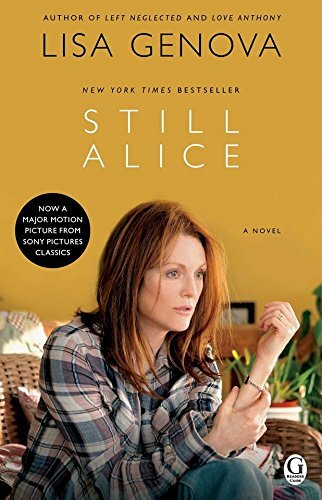 Still Alice tells the story of Alice, who is diagnosed with early-onset Alzheimer’s disease. What I found most interesting about this book is how it is told from Alice’s own perspective. Oftentimes, we hear from those living with someone who has the disease, but rarely do we get in the head of someone directly affected by it. 4. 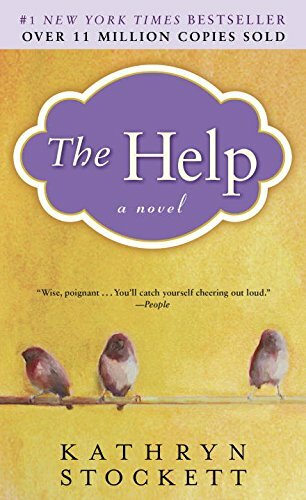 The Help by Kathryn Stockett – This is another book I read quite a few years ago, when it first came out. 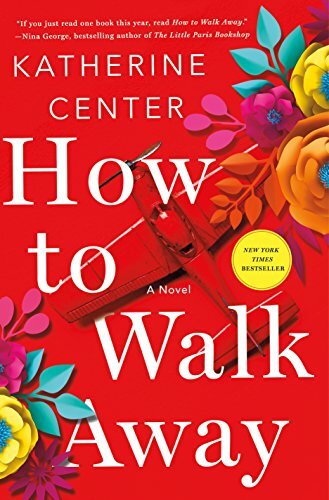 Set in Mississippi in the 1960s, it also tells a unique story from the perspective of Aibileen, and ultimately many other women who are known as the “help” to wealthy families. 5. The Husband’s Secret by Liane Moriarty – This book was part escapist and part ‘can’t put it down until I find out what the husband’s secret is…’. 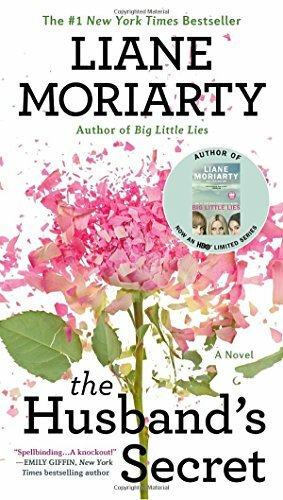 This was the first book I’ve read by Liane Moriarty, and I was hooked. I would keep it next to my living room chair and read while my daughter was sleeping or while I was nursing. It was the perfect juicy story that touched on different marital and family issues. and I couldn’t wait to pick it up to read more. Next on my list is What Alice Forgot. Again, these are just a few of my favorites. Have you read any of these? What are some of your favorites? I’d love to hear about them! Take the 30 Day Happiness Challenge! How can you bring more happiness into your life? Join us in our first 30-Day Happiness Challenge! There are so many easy ways to increase your overall well-being. This challenge is really simple: read through the graphic below, choose one habit to focus on each day (it doesn't have to be in the order listed below) and write down each day what you choose. You don't have to do every item on the list - feel free to repeat what works for you! Maybe there are things you love to do that bring you happiness that are not on this graphic - that's great! Use this graphic as a way to brainstorm and form new habits that make you feel good, and see how you feel after 30 days. Comment below if you are joining the challenge! Energy is a powerful thing. You know that unspoken feeling you get when momentum shifts during a sporting event? That's energy. It can be amazing when positive energy is flowing, but really uncomfortable and awkward when negative energy is in the air. How can you bring more positive energy and happiness into your life? Maybe you are overwhelmed by work, family, or life in general. Maybe you are just looking for some positivity in your life. I was all of these things as a new stay-at-home mom. Life with a colicky newborn and a toddler was overwhelming, and I curled up into a ball of negative energy. It was affecting my whole family, and I didn’t know how to snap out if it. I’ve learned from experience that these feelings begin with you. It's a choice you make. You are responsible for the energy you bring into your life. If you sit and dwell on the negative things in your life, your life will be filled with negativity. If you focus on the positive things in life, your life will be filled with positivity. The best part? Those feelings multiply. The more positivity you seek out, the more you will find. Those around you will feel your energy too, and feed off of it. I’ve learned this from experience. 1. Make your happiness a priority in your mind. The first step for me was recognizing the value of myself and my happiness. Make a decision in your mind to put yourself at the top of your priority list again. 2. Make a list of the hobbies or activities that you enjoy. Choose 1 or 2 from the list, and schedule time for those during the week. It doesn’t have to be a long time – even 30 minutes once or twice a week will make a difference. What can you sacrifice to make that time? TV? Mindless scrolling on social media? Make that time a priority. 3. Schedule time just for yourself. Go for a walk outside, enjoy nature and the sunshine, take a relaxing bath, read a book with a warm cup of coffee, treat yourself to a shopping trip – anything that settles your mind and makes you feel good. 4. Stretch, meditate or practice simple yoga before bed. This can be as short as 5 or 10 minutes before going to bed – it’s a great way to unwind, calm and relax your mind. It will also put you in a positive mindset for the next day. 5. Make your exercise and nutrition a priority. The connection between a healthy body and healthy mindset is really strong – if I am putting healthy food into my body and exercising regularly, it boosts my endorphins and makes me feel better overall. The more you choose to focus on the positive things in your life, the happier you will feel. I’ve found that happiness and gratitude really is a practice – the easiest way to feel it is to look for things that make you happy. How do you bring positive energy into your life? Comment below with your thoughts! I’ve been a book nerd my whole life. As a kid, you could find me sitting outside in the backyard on a warm, summer day, reading in a lawn chair for hours. Sometimes, I would sit in the car and read my book while waiting for everyone else in our family to get ready to go somewhere. Now that I am a stay-at-home and work-from-home mom to our 2 young kids, I don’t have as much time to read…but, I also realized early on as a mom that reading was part of who I was as a person. It was an outlet that helped me keep my sanity! So, it was easy to make my favorite books a part of this blog. 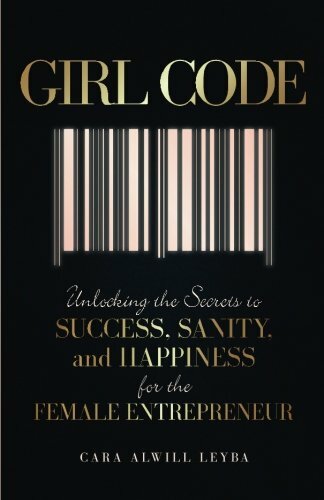 Starting this month, I will be featuring “Pam’s Virtual Book Club” – a collection of some of my favorite books. 1. 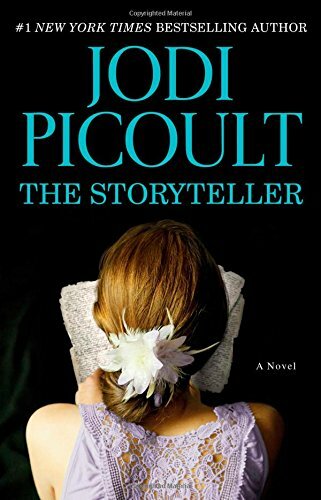 The Storyteller by Jodi Picoult – Jodi is one of my favorite authors, and I started reading this book on my kindle one night, without knowing what it was about. Needless to say, I was pulled in immediately. It tells the story of a unique friendship between baker Sage Singer and retired teacher Josef Weber. The story transitions seamlessly between present day and World War 11. 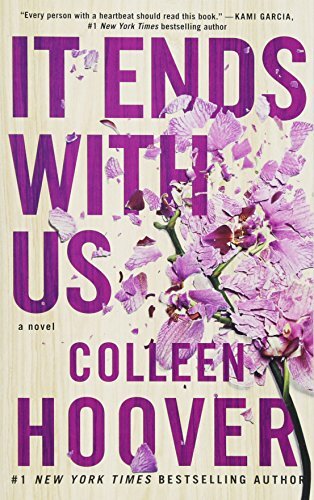 Their relationship is woven together in a very powerful way, and even though I read this book a few years ago, I still think about it. 2. 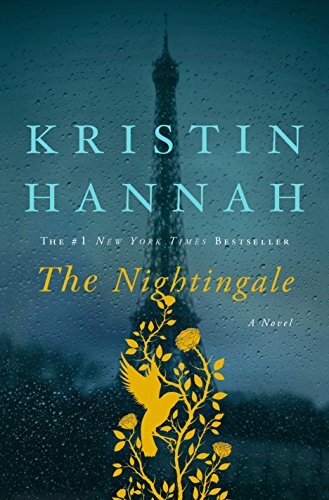 The Nightingale by Kristin Hannah – I’ve read a handful of her books, and this was by far my favorite. It tells the story of two sisters during World War 11 France, whose paths turn in very different directions during the war. 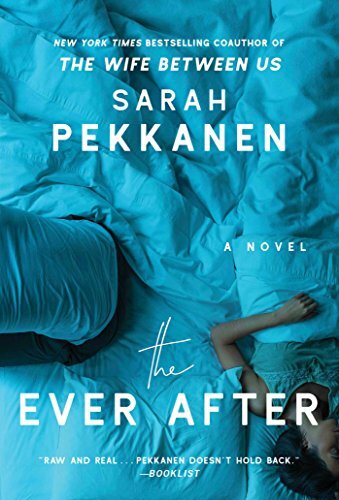 This is one of those books that you can’t stop thinking about when you are done reading – the story is so well-written that I still have pictures of it in my head. 3. 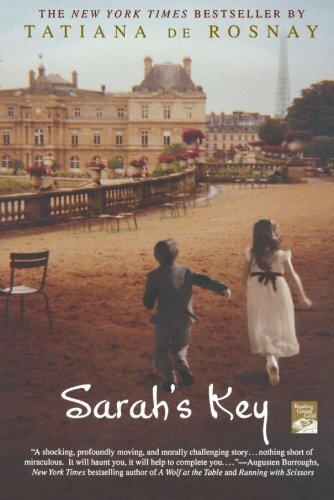 Sarah’s Key by Tatiana de Rosnay – This book tells the story of Sarah, a 10-year-old girl who is arrested with her family in Paris during the war. It weaves together the story of Julia, a present-day journalist who is researching the time period and Sarah’s experience. 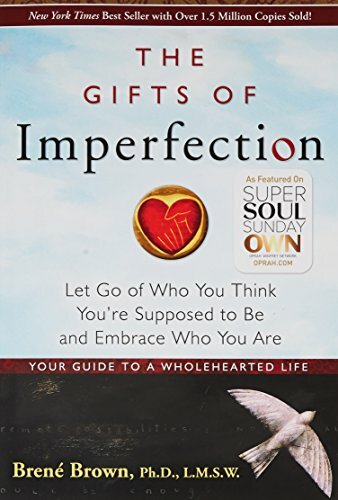 There are a few specific passages from this book that are so vividly written, they will stick in my memory forever. 4. 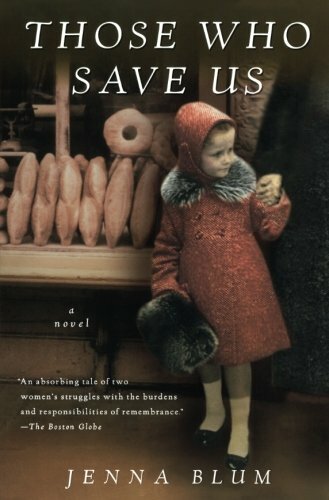 Those Who Save Us by Jenna Blum – This is another story that weaves the past and present together with the story of Trudy, a history professor and her mother Anna. Anna’s powerful experience during World War 11 transitions from hiding her affair with a Jewish doctor, to an abusive affair with a Nazi officer. 5. 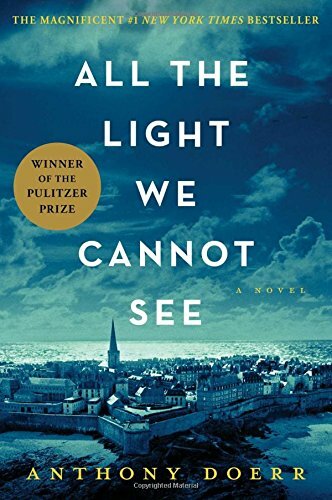 All the Light We Cannot See by Anthony Doerr – I am currently reading this book during the time of writing this, but I can add this to my list of favorites without question. Set in Paris and Germany, it tells the story of Marie-Laure, who goes blind at 6 years old, and leaves Paris after the Nazis take over the city. During the same time Werner, a German orphan, becomes skilled at fixing radios and eventually crosses paths with Marie-Laure. This is a beautifully and vividly written book about such a raw, emotional time in history. There are so many other wonderful books I could add to this list. Have you read any of these? Comment below with some of your favorites. If you are also a book lover, fill out the form below to join our online book community! 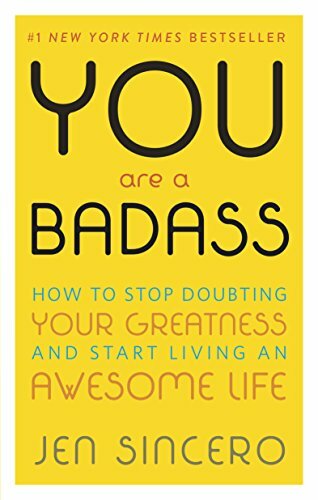 This book is quickly becoming one of my favorites because it has made me more confident in my potential and abilities. If you've ever doubted yourself - and who hasn't, right? 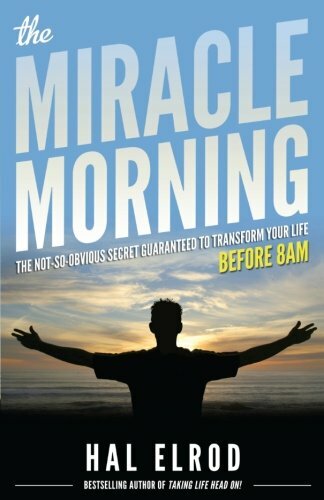 - then this book will help you realize your potential is limitless and that you can succeed at whatever you dream of. We are a participant in the Amazon Services LLC Associates Program., an affiliate advertising program designed to provide a means for us to earn fees by linking to Amazon.com and affiliated sites.